Gaëtan Parseihian received the Ph.D degree from the UPMC University, Paris, France, in 2012 for his work on binaural sonification for navigation aid. 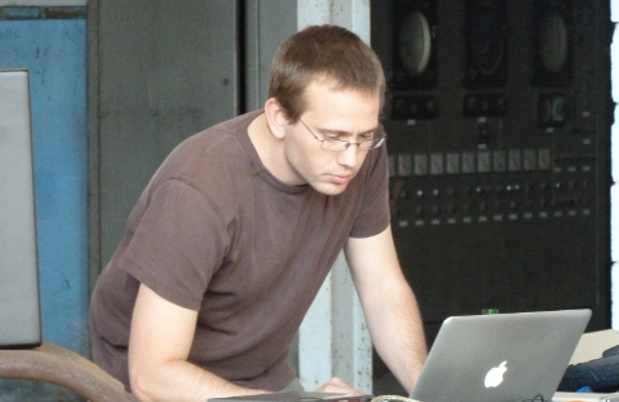 He is currently post-doc researcher at CNRS-LMA in the field of sound and computer science. His main research interests include sonification, auditory guidance, 3D sound, spatial perception, human computer interaction and augmented reality.